What will I see in a childcare center or school classroom that uses the You Are My Treasure Model? Childcare Providers/Teachers are encouraged to receive ongoing instruction in current brain research as it relates to the developing child. All brain science will be tied back to the One who created the brain…God, Himself. Instructors in all classrooms are encouraged to deepen their spiritual development. We, as the adults, must be transformed first by the Holy Spirit. That means we must become tangible examples of kindness, love and composure in the classroom. In You Are My Treasure classrooms, instructors are encouraged to have God’s teaching permeate the entire day. 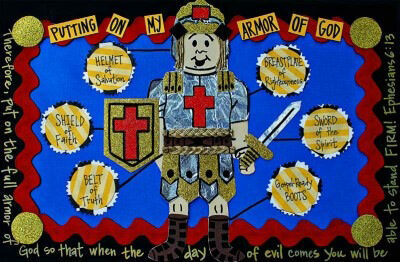 This means everything from praying at meals to conflict resolution, everything is based on God’s Word. 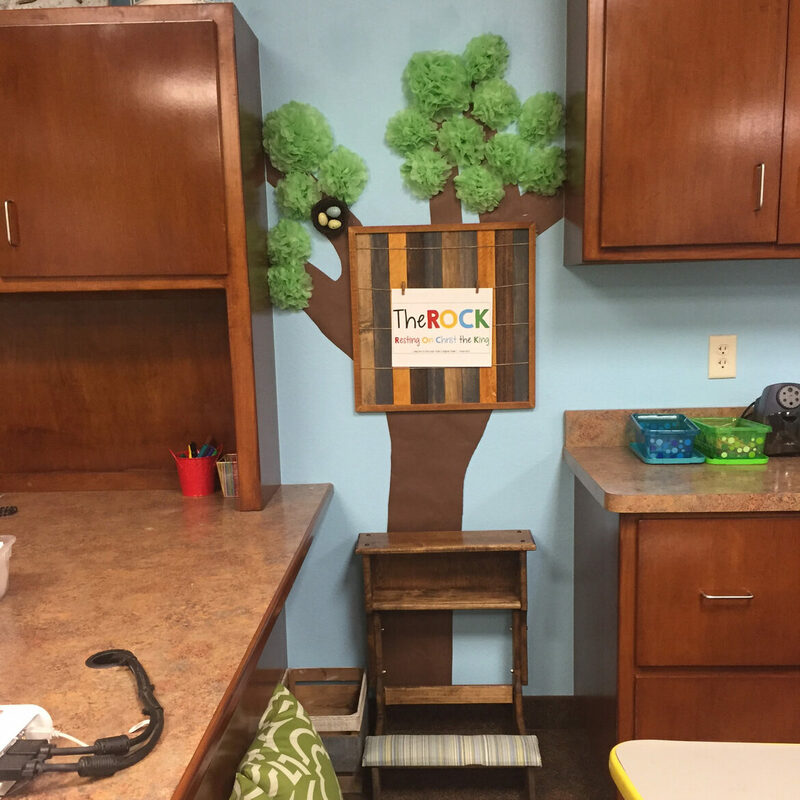 You will see God’s Word displayed throughout each classroom. 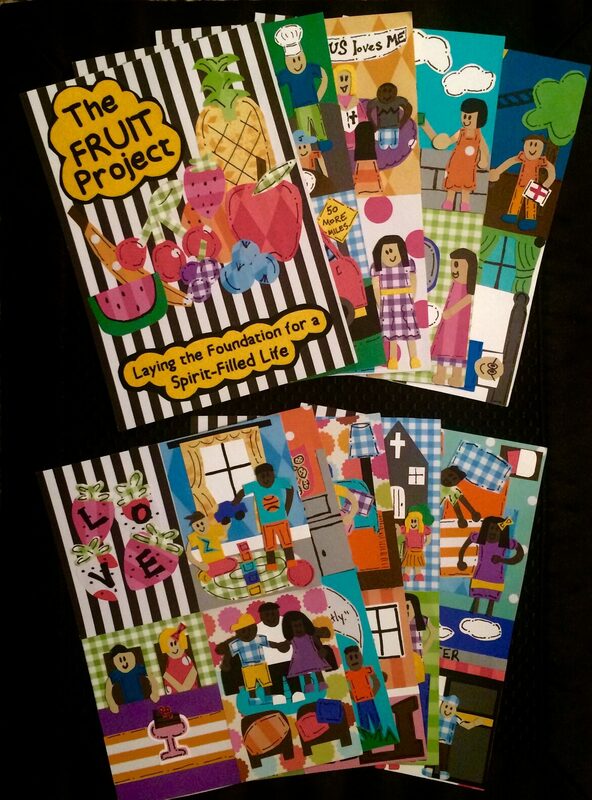 Children learn best through props and visuals. 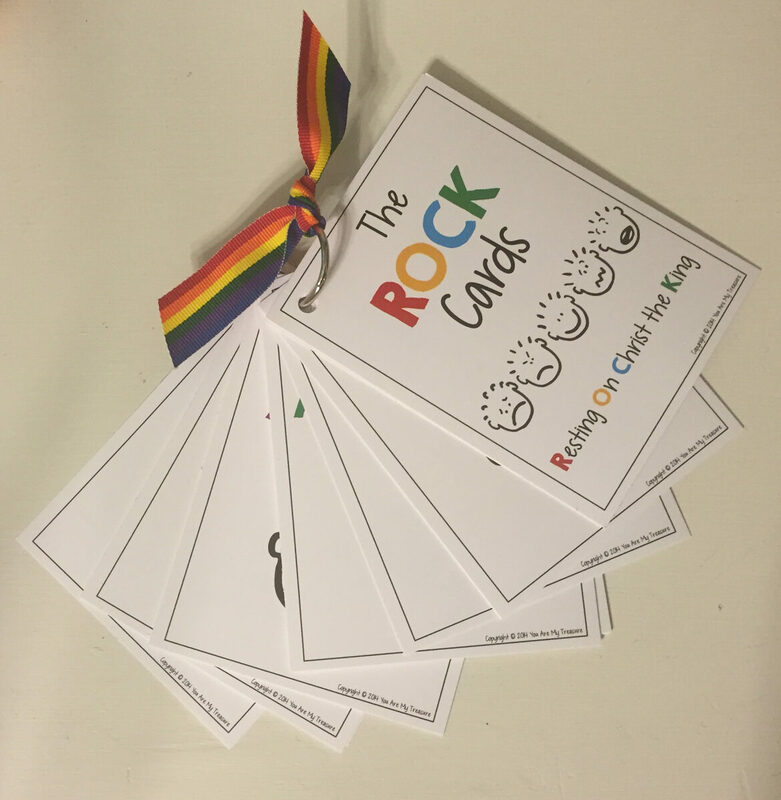 One example would be The ROCK (Resting On Christ the King), a designated prayer area in each classroom for age three and older. 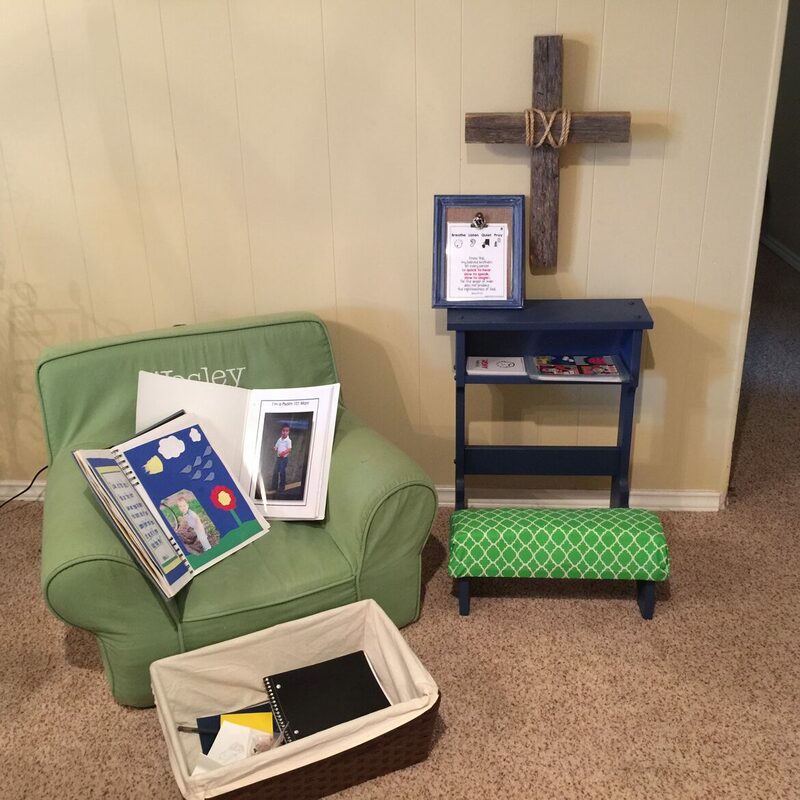 This is a visual area used by children when emotions overwhelm them or when they face a tough situation during the day or anytime for prayer. (Children under the age of three will use the lap of or space beside an adult as their ROCK. You Are My Treasure Centers/Schools place a heavy emphasis on training and practicing of skills. It is our belief that we cannot expect a child to obey until they are given the opportunity to practice a specific skill over a period of time. When consequences are given, they are given to teach the child, not to punish. You Are My Treasure Centers/Schools believe in “intrinsic” celebrations rather than “extrinsic” rewards. In other words, we believe in celebrating the wonderful feeling inside when we have given/helped others rather than being offered a trip to a treasure box or given a sticker. At You Are My Treasure Centers/Schools children will receive training on how to manage their emotions based on scriptural principles. Parents are encouraged to attend trainings that are offered by the Childcare Center/School so that the two groups can work together to provide the best possible environment for the child.